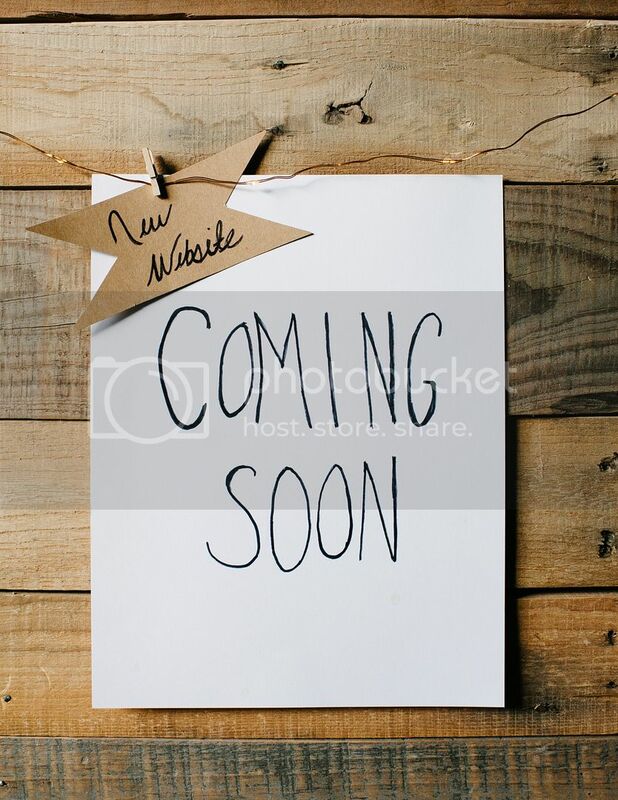 Photos by Hailey Blog: Big News: A New Website is Coming! Big News: A New Website is Coming! When you think about starting a business and getting the word out some of your first steps are making business cards, creating a website, starting social media accounts, and having a business email. As a senior in highs school I stumbled into this photography thing (a little about that here and here). I had no business training and knew nothing about marketing or getting clients. I figured things out slowly. I bought business cards after a few paychecks from babysitting. I created one of the ugliest blogs ever. I set up a Facebook page. Eventually I had my first logo made along with a very basic and boring website. After rebranding a few years ago, I got rid of my website and focused on having a pretty blog instead. I had the eventual goal of making a nice website. Years have gone by and yeah, still no website! Last year I decided it was time to get on it and get a website up and running. I had a sweet friend who offered to help me out, but I was horrible and took forever to get even the smallest things to her. I finally got a feel for what I wanted the website to look like but could NOT figure out how to make it work with the website host I was using. I was so frustrated. I hated working on my website, so it just kept getting pushed to the back burner. I blogged last MARCH about how I wanted to publish my website. I’m just shy of a year late on that. A few months ago, I put “work on website” on my to-do list for everyday…it was time to get it done! I finally switched website hosts to where I can customize everything! I actually started enjoying the process! So…I’m happy to announce that it is almost done! I’m adding in the last photo galleries, changing the final font colors, and making sure everything runs smoothly. The launch date will be announced soon! Be on the lookout for fun contests and giveaways as I count down the days!